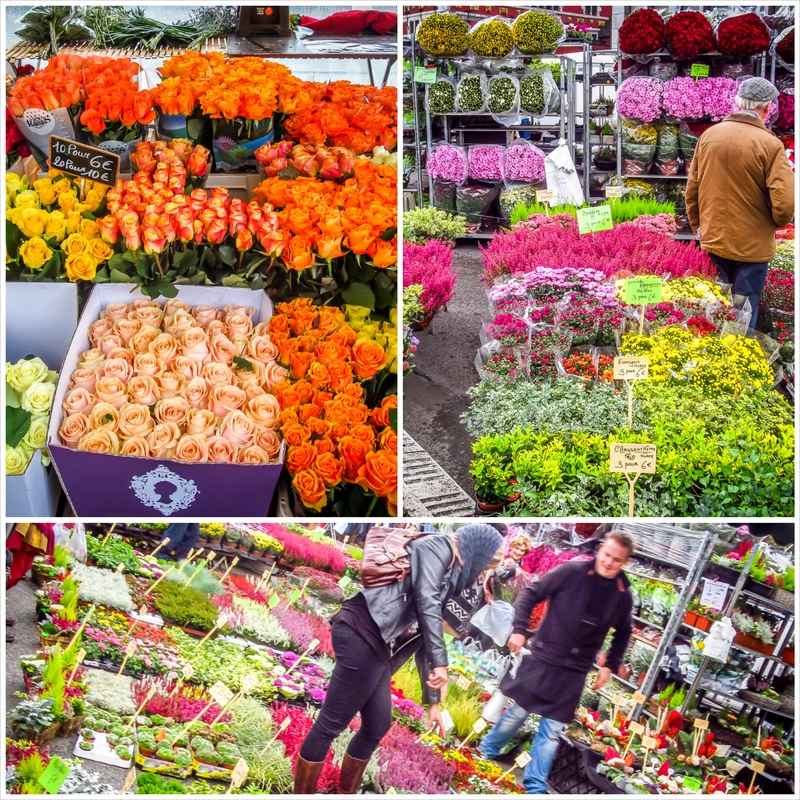 Every Sunday when most of the shops around Liege are closed, a long stretch of a normally very busy road near the river Meuse just at the outskirts of the city center becomes a shopping mecca not only for the locals but also for tourists and outsiders alike. 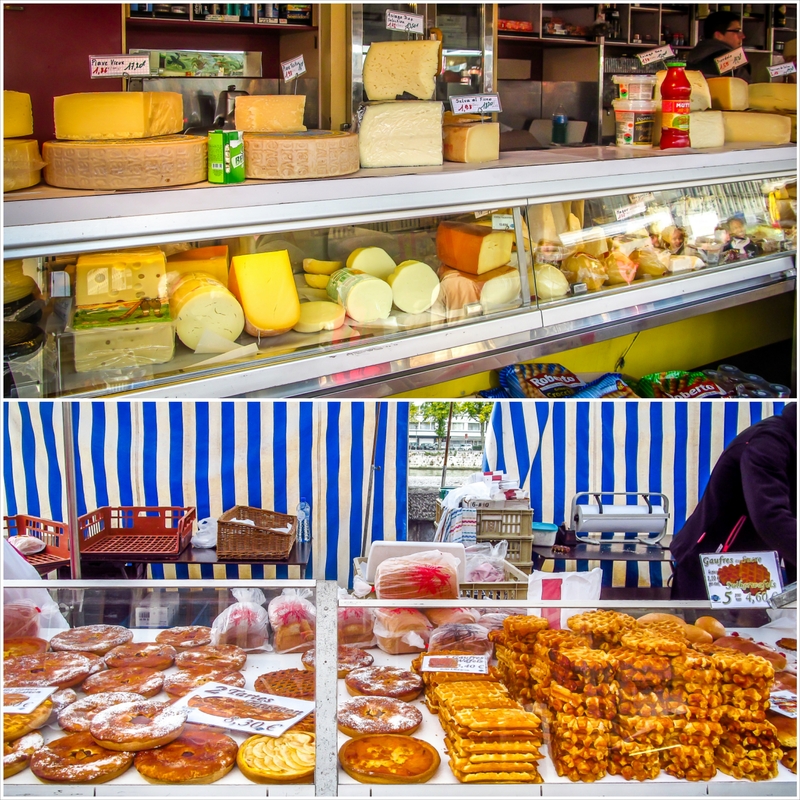 The Marche La Batte is the oldest and largest sunday market in Belgium. 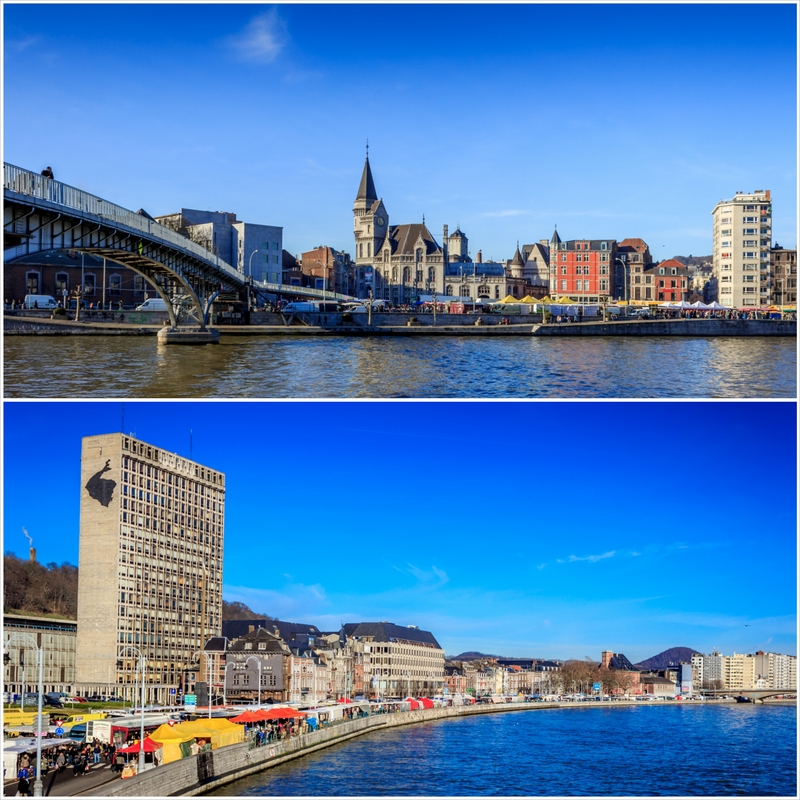 Stretching from the Grand Poste building to around 3km towards the Rue de Maastricht beside the river Meuse, it is arguably one of the longest in Europe. While you won’t find a lot of local Liegeoise or Belgian stuff here (except for the waffles and frites), the diverse choices of food, hardware and other things that comes from neighboring countries to even as far as the Middle East makes it a very interesting and addicting place to visit. I always come here every sunday for some cheap veggies, fruits and bread. Sometimes, I just visit the market just to find anything interesting or just take a stroll and roam around. 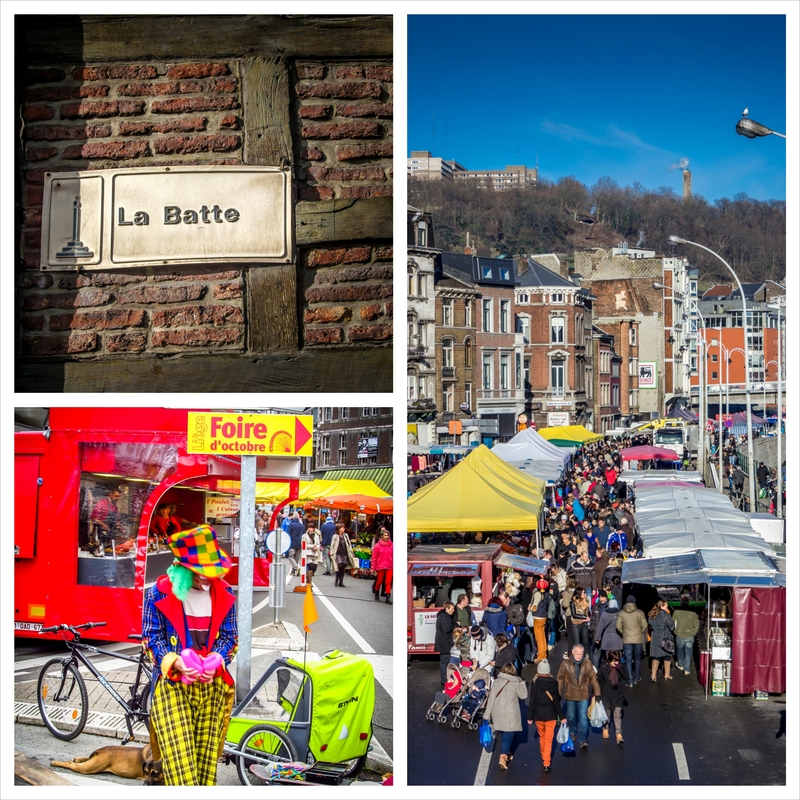 If you find yourself around Liege on a Sunday, don’t forget to visit La Batte. It is open from 9am to around 3pm. Starts in front of the Grand Poste Building (above) and extends for almost 3 kms, be prepared for a very long walk! Cheese! Waffles! and more Cheese and Waffles! 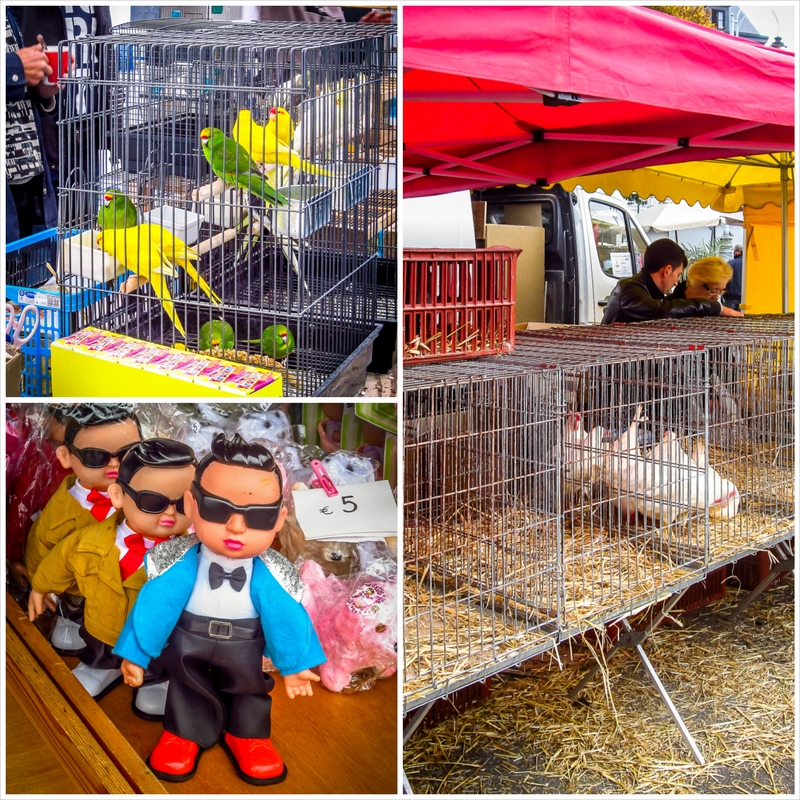 Some interesting stuff, from pet parrots to live ducks and Psy (gangnam style)! La Batte market in Liege can be quite crowded on a sunny Sunday.